It is unclear exactly how many accounts were affected. "This unauthorized access could have allowed unauthorized parties to access and/or view information related to your email account (such as your e-mail address, folder names, the subject lines of e-mails, and the names of other e-mail addresses you communicate with), but not the content of any e-mails or attachments", Microsoft said (emphasis is ours). 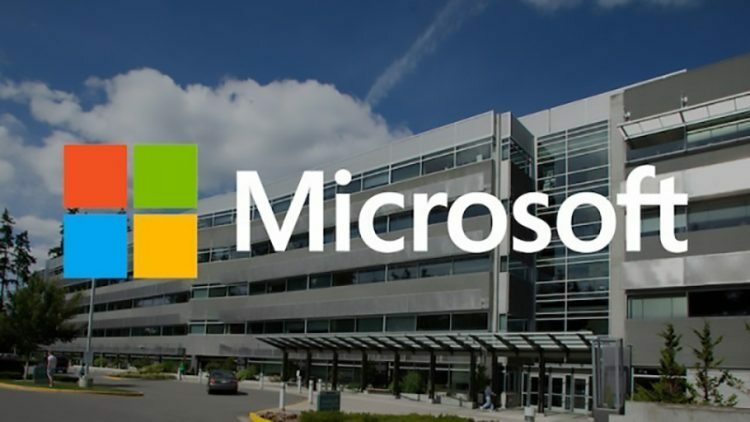 Because of that, an European Union investigation is likely to follow into whether Microsoft complied with the regulation and whether it did its best to prevent the hack. In our original story, we shared the email that Microsoft was sending out to those who had been affected by the attack, explaining that hackers had only been able to access a limited amount of information. The hack did not affect enterprise accounts, it added. The company has now advised affected users to reset their passwords. "Please be assured that Microsoft takes data protection very seriously and has engaged its internal security and privacy teams in the investigation and resolution of the issue, as well as additional hardening of systems and processes to prevent such recurrence".